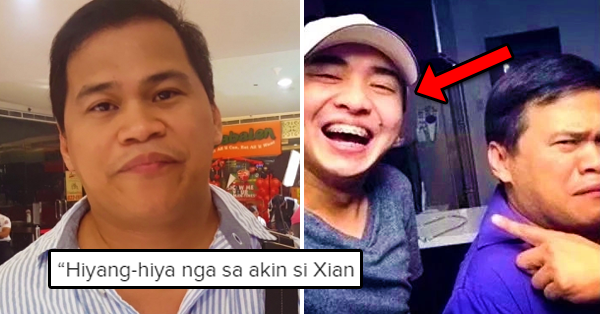 Ogie Diaz Finally Breaks His Silence On His Connection To Xian Gaza, Erich Gonzales’s Controversial Admirer Who Paid A Giant Billboard In Manila For Her! 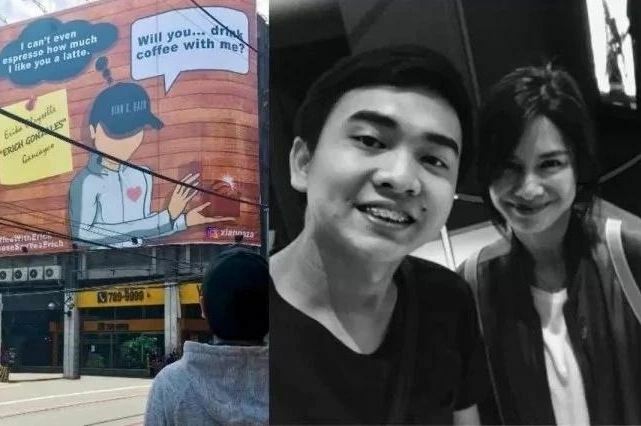 Ogie Diaz, an actor, entertainment writer and a comedian who manages actress Liza Soberano now breaks his silence on his connection to Xian Gaza, Erich Gonzales‘s controversial admirer who paid a giant billboard in Morayta, Manila asking her out on a coffee date. On Ogie’s Facebook page, he said that the young businessman is an acquaintance of him and that he is a nice person. 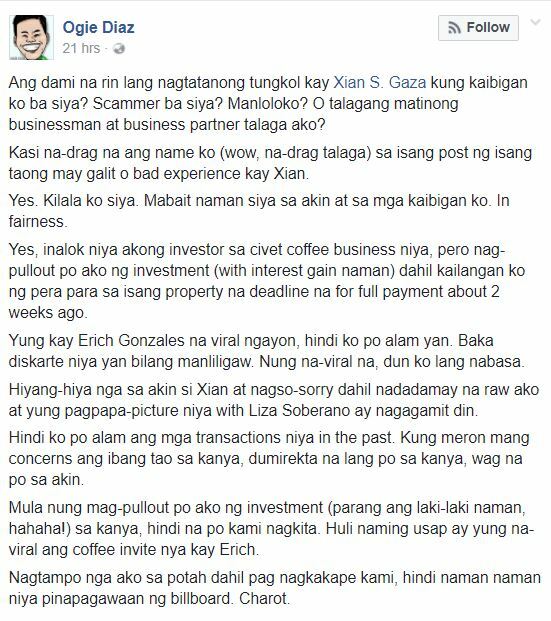 The comedian also revealed that he was supposed to invest in Xian’s business but decided to pull out because he needed to use the money for his property. Ogie denied knowing anything about Xian’s coffee date offer to the Kapamilya actress. 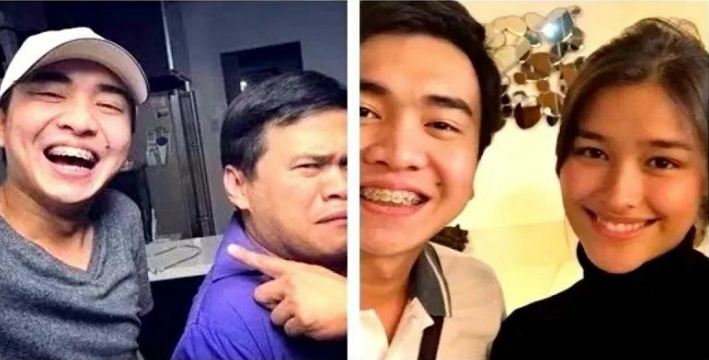 Ogie added that Xian, who has been accused of being a scammer in the past – apologized to him for dragging his name into the controversy. “Hiyang-hiya nga sa akin si Xian at nagso-sorry dahil nadadamay na raw ako at yung pagpapa-picture niya with Liza Soberano ay nagagamit din. Recently, Viva artist Ella Cruz’s mother came out to expose how her family was scammed by Xian Gaza. She said that Xian was stalking his daughter that’s why they had pictures together. Aside from Ella, the young millionaire had also pictures together with other celebrities like Liza Soberano.